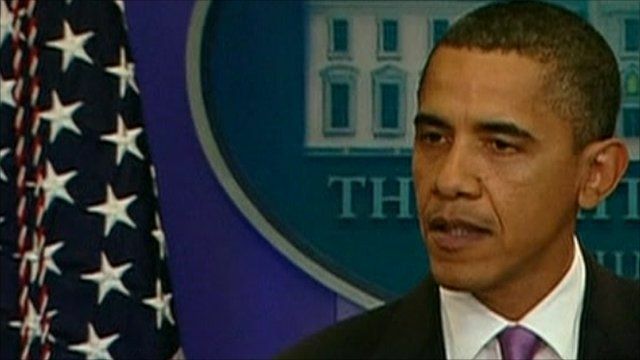 Obama: Explosives in Yemen packages Jump to media player US President Barack Obama has said that two packages originating in yemen and destined for the United States do "appear to contain explosive material". 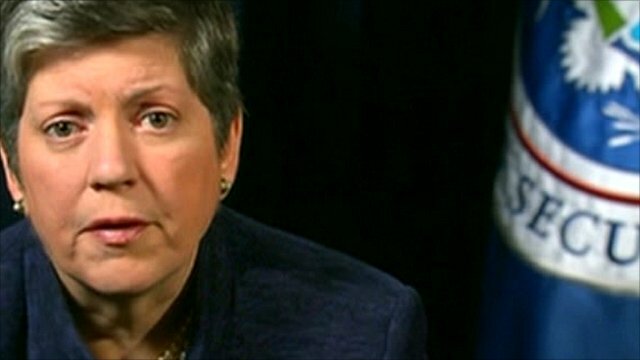 Devices have 'al-Qaeda hallmarks' Jump to media player US Homeland Security Secretary, Janet Napolitano, has said two explosive devices found at East Midlands airport and in Dubai had the hallmarks of al-Qaeda or al-Qaeda on the Arabian Peninsula. 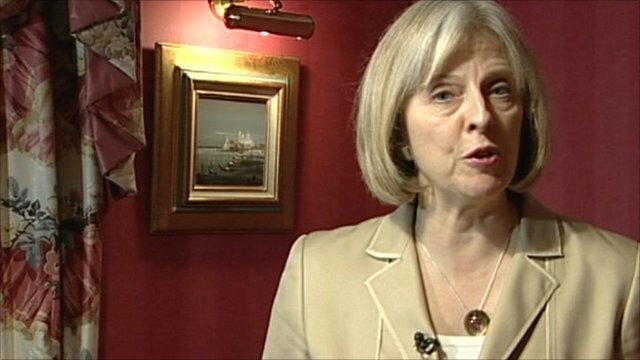 'Tests ongoing' after package found Jump to media player Home Secretary Theresa May has said a suspicious package found on a Chicago-bound plane at East Midlands Airport contained explosives. 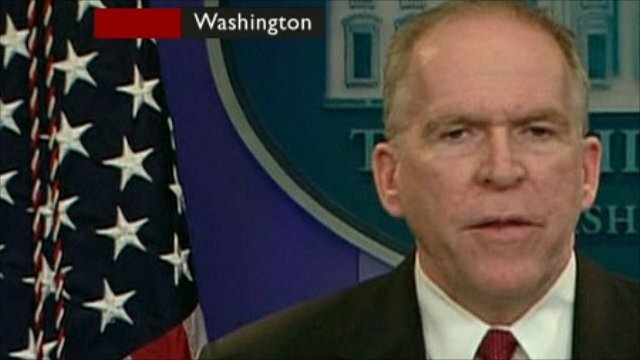 Yemen devices 'intended to do harm' Jump to media player Two packages originating in Yemen and destined for the United States contained devices that "intended to do harm", Homeland Security adviser John Brennan has said. 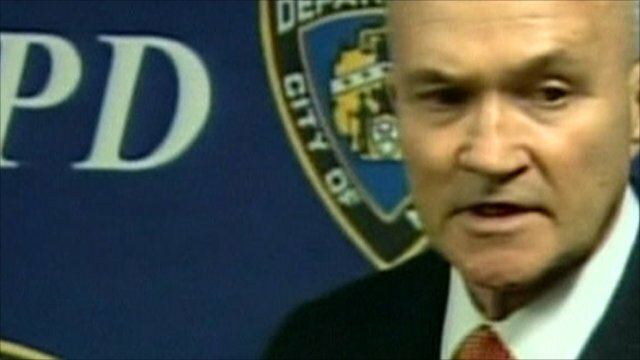 NYPD: Suspect package cleared Jump to media player A suspect package from Yemen that was examined for explosives in Brooklyn has been cleared, US police confirm. 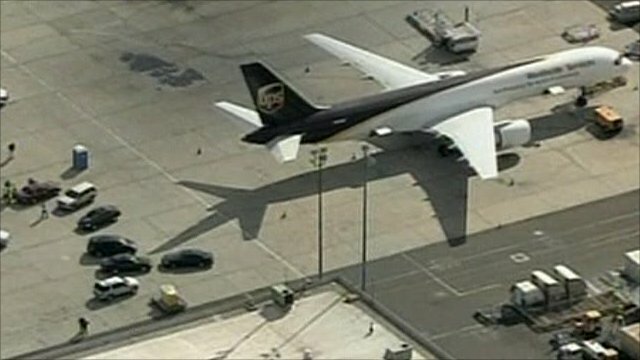 UPS: 'Security of utmost importance' Jump to media player A security alert is under way in both the UK and the US after reports of a suspicious cargo package at a British airport. US President Barack Obama has said that two packages originating in Yemen and destined for the United States do "appear to contain explosive material". Speaking to the American people, the US president vowed that his country would do all it could to "root out extremism in all its forms". The suspect packages were intercepted in Dubai and Britain. Cargo planes were also searched at Newark in New Jersey, and Philadelphia.